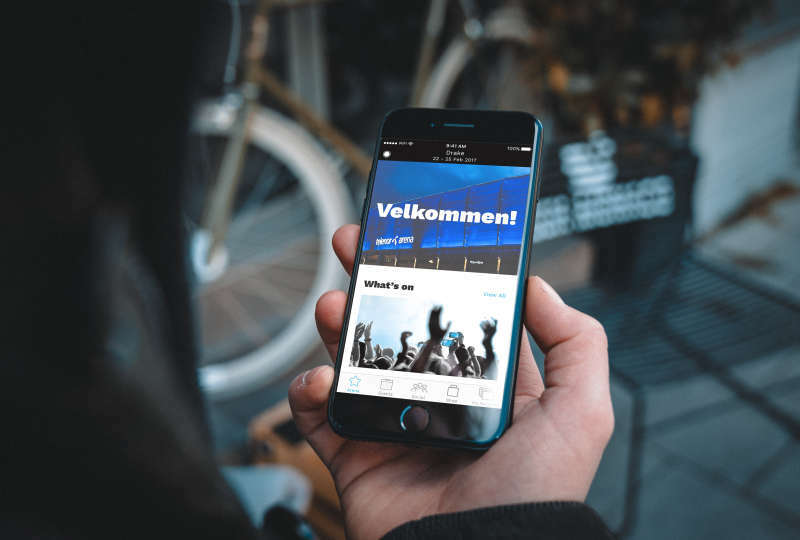 Telenor Arena | Twenty One Pilots to Telenor Arena! 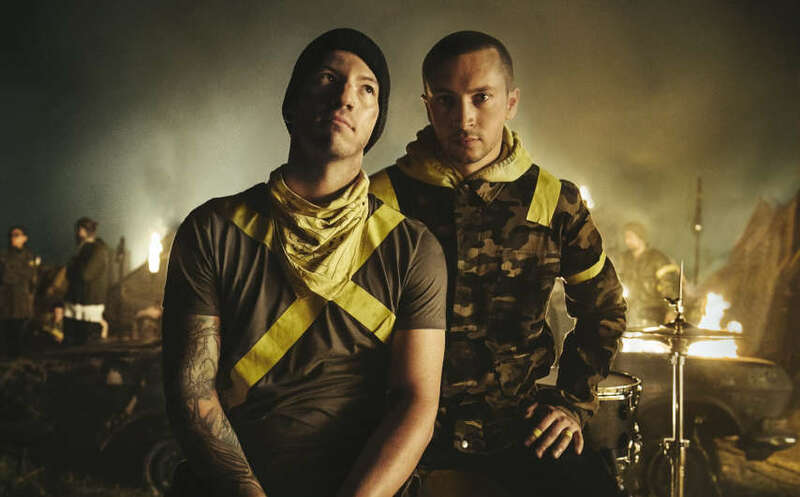 This Febraury, Norway will welcome back one of the world’s hottest bands as Twenty One Pilots play Norway’s biggest venue for the very first time, Telenor Arena. 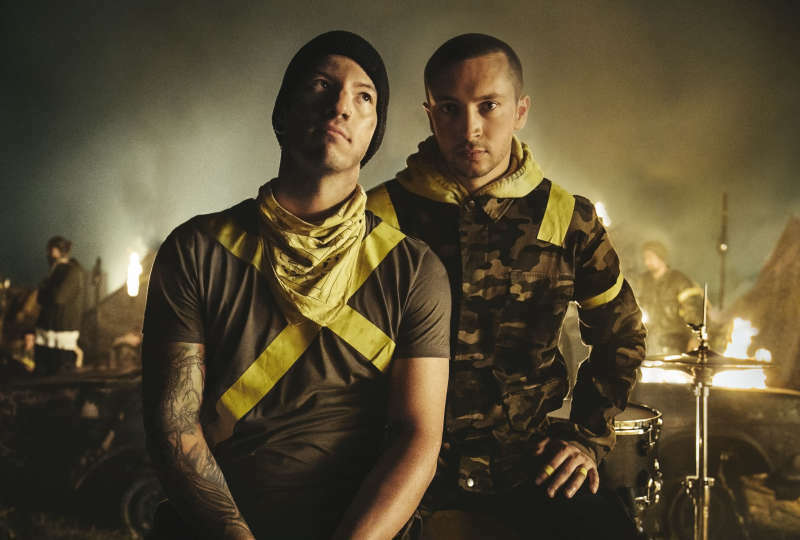 In an incredibly short time Twenty One Pilots have went from youtube sensations via their hit single ‘Stressed Out’ to bona-fide world famous Stadium filling icons, scoring a string of hits along the way including ‘Car Radio’, ‘Top Rock Song’, ‘Ride’ and scoring the standout track for Hollywood blockbuster ‘Suicide Squad’ ‘Heathens’. Twenty One Pilots first played in Norway in 2015. Four years later the now Grammy award winning band have finally graduated to Norway’s largest music and events venue via a string of top ten hits, sold out gigs and over 13 million plays on Spotify alone. 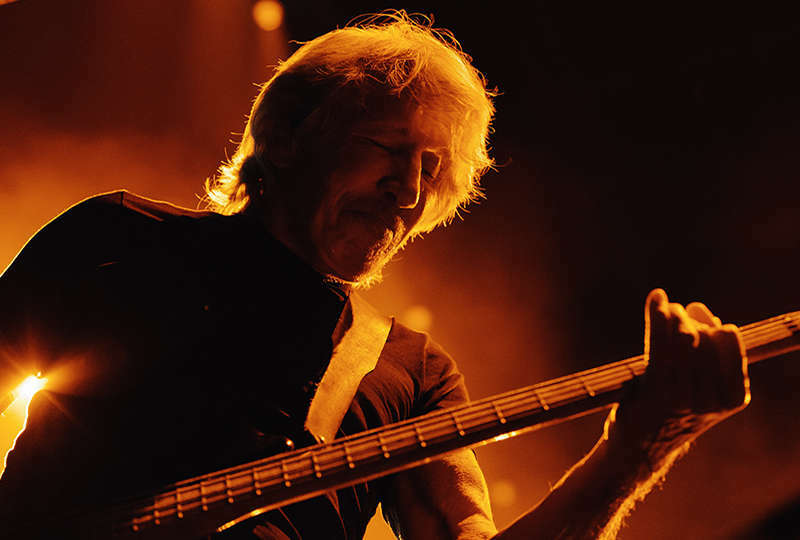 Now with a new album and music out, the newly reenergized band will embark on a world tour, including some of the biggest and most famous venues across the globe. Tickets go on sale via Ticketmaster Friday 20th July 2018 at 10 am for what promises to be a spectacular chance to witness one of the world’s most exciting bands play at Telenor Arena here in Oslo.